See what our clients are saying about their time with us! Thank you guys so much for being a part of our wedding! You guys rocked! Everyone at the wedding was blown away by how great you guys were, and we agree! Your talents definitely helped make our reception unforgettable. 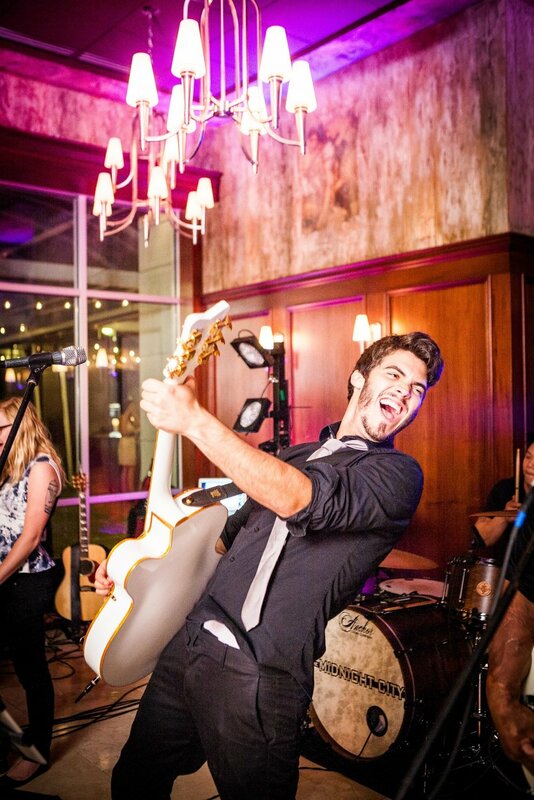 The Midnight City rocked our wedding! They played a great set list that appealed to all of our guests, and sounded amazing. We got compliments on the band all night. But by far the best thing was their demeanor. They were fun, personable, super engaging, and just awesome to share our day with. If you are even thinking about them, pick them! P.s. be prepared to shake your booty. Thank you so much for an awesome performance at our wedding reception! You kept the party going all night and everyone on their feet. 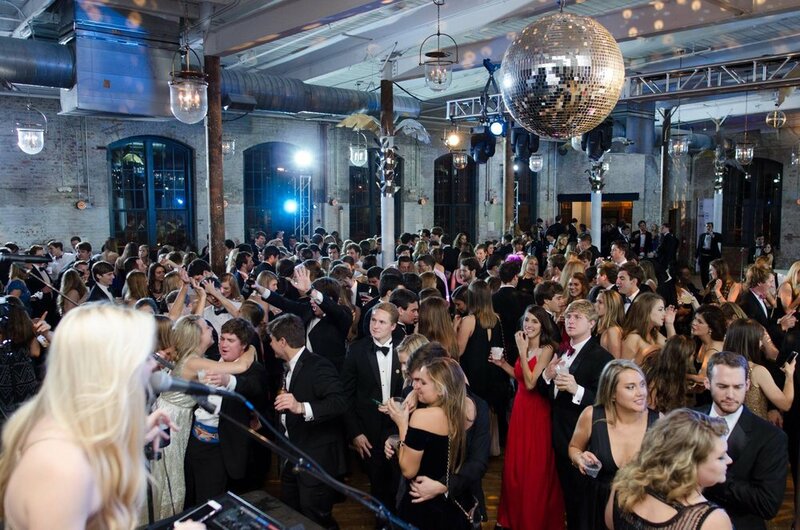 Your variety of music provided entertainment for guests of all ages. You all helped to make our day wonderful and magical.